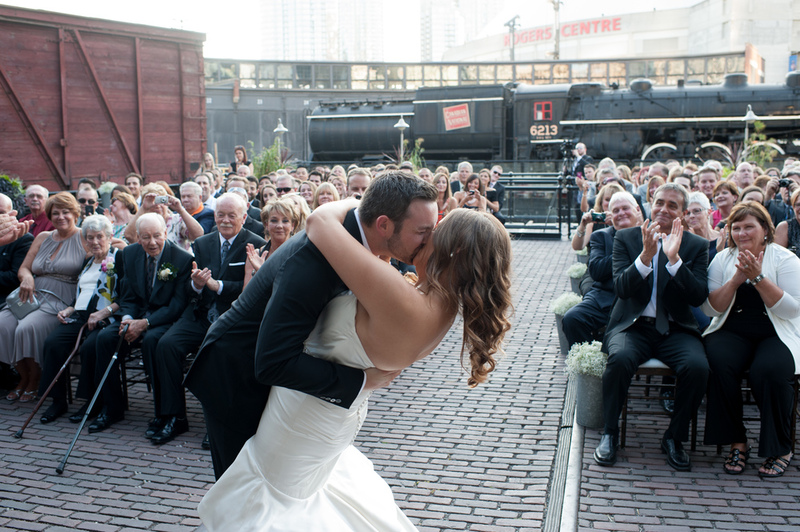 The location is amazing, right across the street from the Rogers Centre and with lots of hotels nearby for guests. 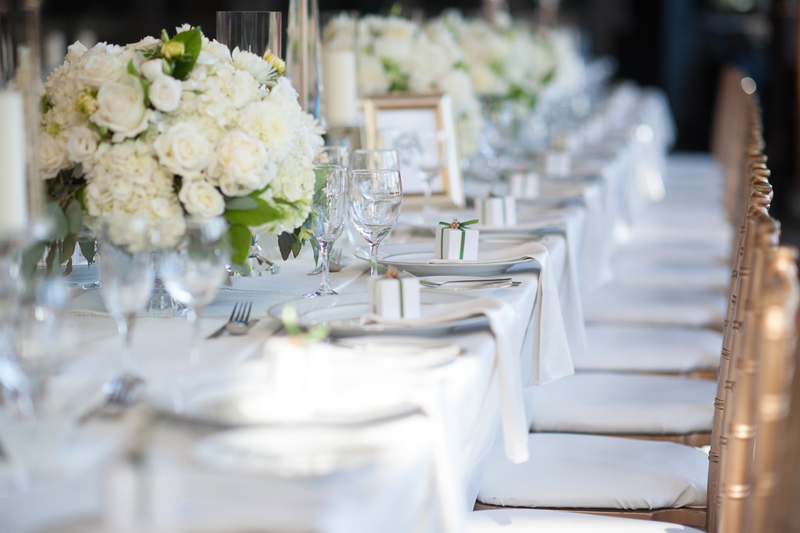 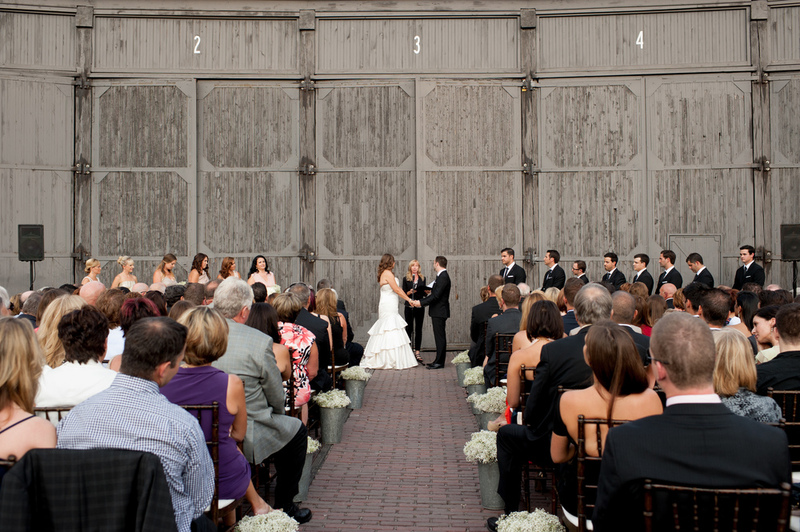 There's the option of having an outdoor ceremony or cocktail hour in the courtyard with a beautiful view of the Toronto skyline. 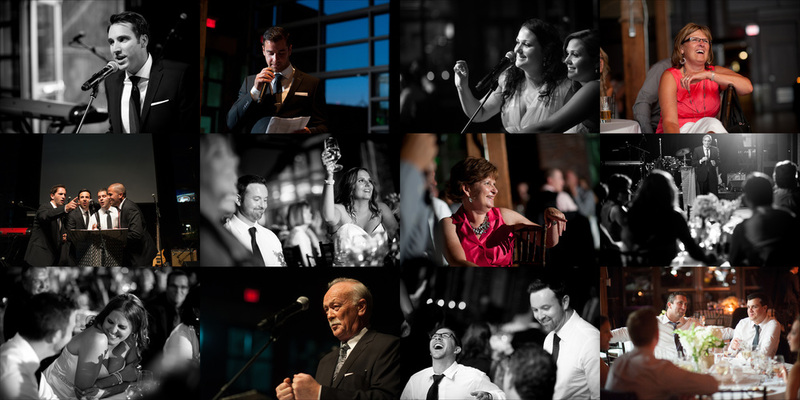 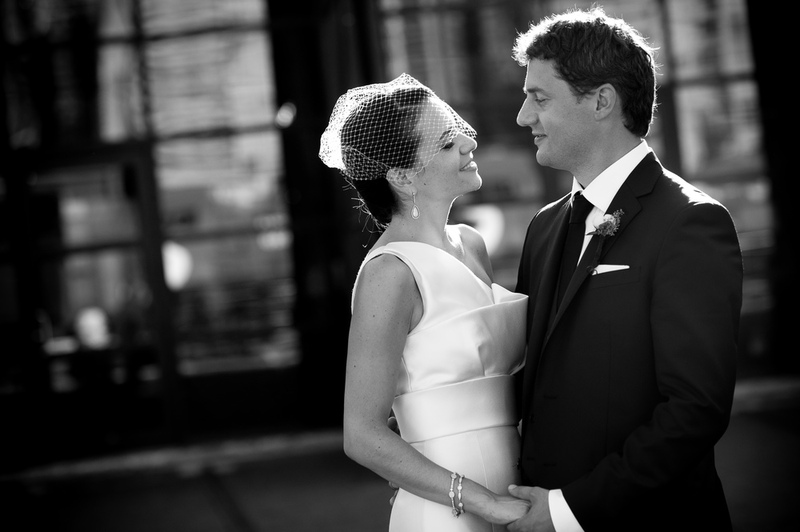 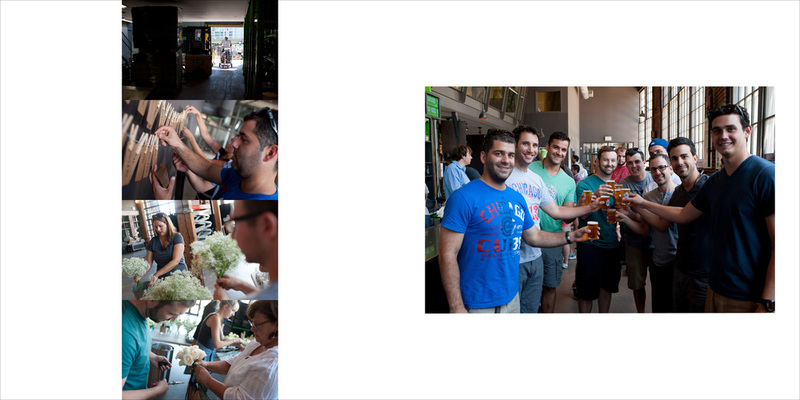 Check out Jennifer + Brad's wedding slideshow to see a beautiful wedding at SteamWhistle Brewery. 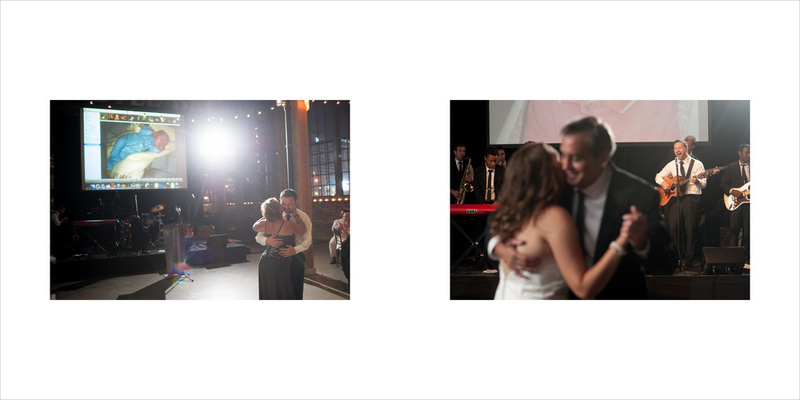 Kelly + Mike's wedding album does a beautiful job of showcasing the venue as well.